← Hey, Portland. 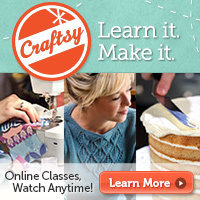 Come crochet a cupcake on Friday! 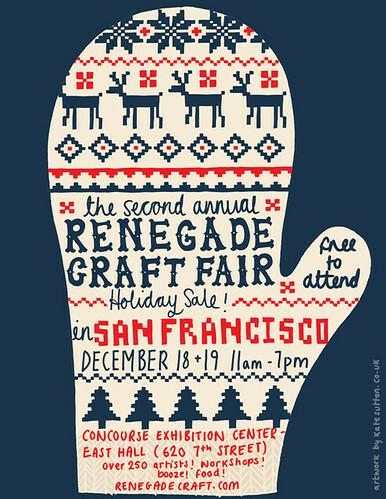 Renegade Craft Fair Holiday Sale in San Francisco, Dec 18-19! 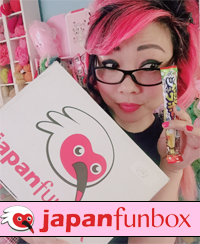 12 Responses to Renegade Craft Fair Holiday Sale in San Francisco, Dec 18-19! How much are the ice cream scoops? 🙁 I will post extras on Etsy after! Good luck, enjoy and have a ton of fun!!!! Conveniently, I am also next to one of the restrooms…. i so wish i could make it to this!! !